Our meetings are held the 1st Tuesday of every month at 11:30am ( new time) in the Main Office. Check out the calendar on our Homepage for specific dates. 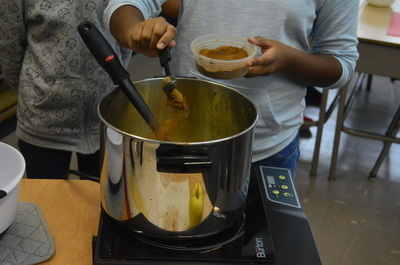 WITS Cook Lab for Students will take place the week of March 5-8. Parents - if you can help assist Chef Victoria for an hour or two during classroom periods, please sign up with Tina our Parent Coordinator in the Main Office (ymo2@schools.nyc.gov) or call 212.254.9577. 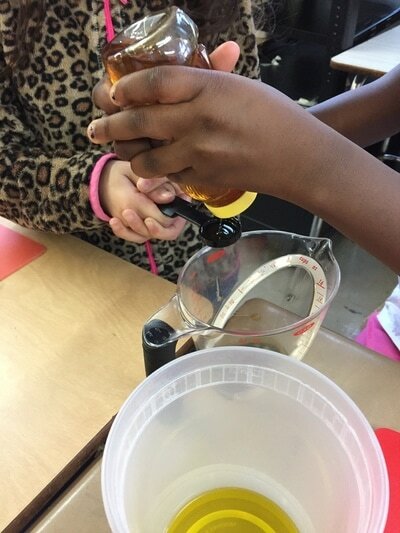 Scroll down to see photos from previous cooks labs with seasonal ingredients. 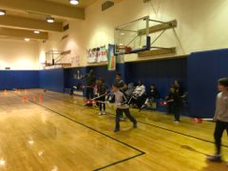 Thank you to all staff and parents who helped make this year's Family Fitness Fun Night and Wellness a success! ​Come with a pair of sneakers and water bottle! The Principal and school staff are running and exercising during, before, and after school. Parents and guardians - please join! Email the Principal or the Wellness Council if you interested! Judo with Sensai for students & their parents/guardians every Monday morning at 7:45-8:20am in the gym. 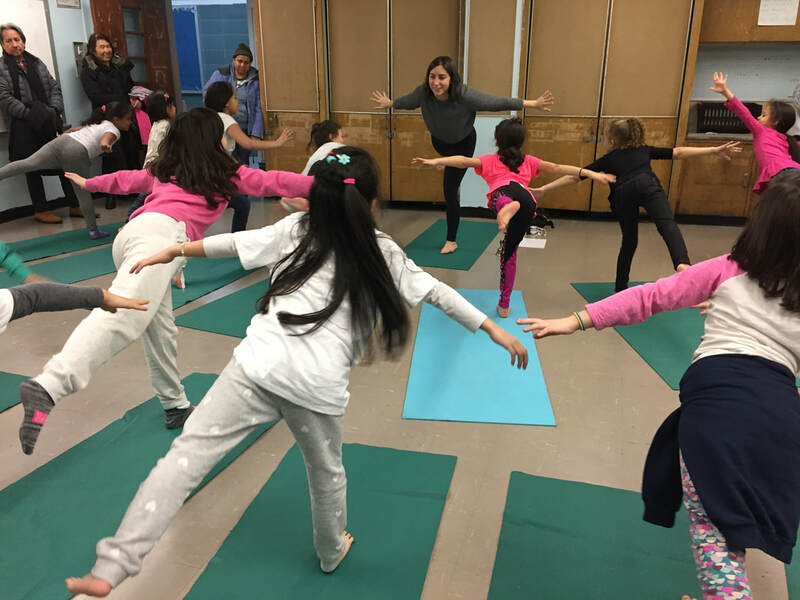 Morning Yoga with NY Cares is back at PS 20 Wednesday mornings from 7:45-8:20am in the gym. Families are welcome! Yoga is a great way to start off your morning. We hope to see you there! Snacktivities is back! It's a cooking class where a chef works with our students to create healthy no-bake recipes that they prepare and taste during class! Currently all 2nd graders are making easy, healthy and delicious snacks. 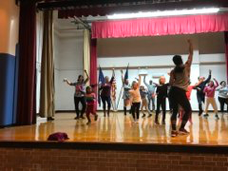 What a great Wellness Week and Family Fitness Fun Night. Below are photos. 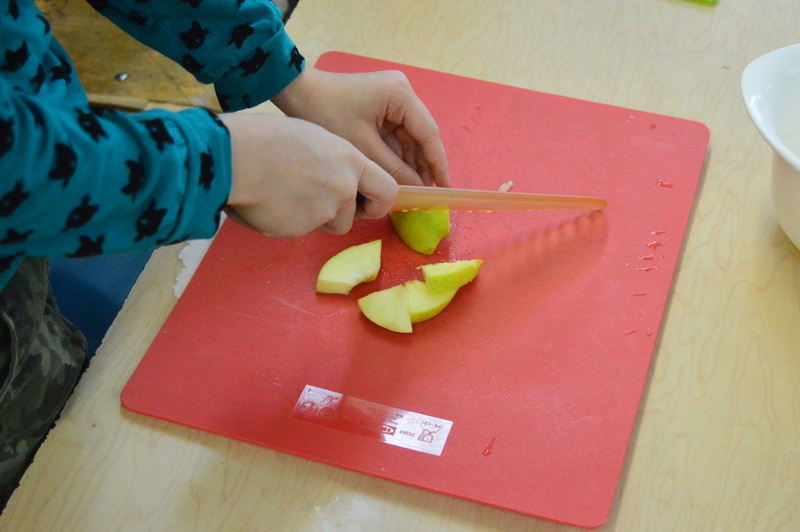 Students received "I tried my veggies" stickers at lunch. 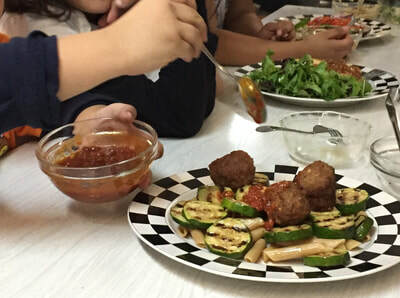 Parents attended cooking demonstrations on how to make quick and easy and healthy meals. Families and staff warmed up together before splitting up to try different physical games and activities such as Lacrosse, Yoga, Zumba and Karate. Thank you to all our partners and guest speakers for showing our families that exercise and making and eating healthy foods can be fun! Our Wellness Council has a green team! The Green Team is looking for feedback on how we can support our school's sustainability and recycling efforts! Email Ms. Tran or our Wellness Council. 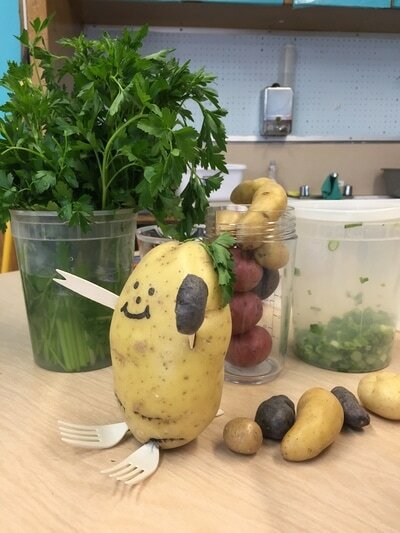 ​Our Wellness Council is starting a Garden Subcommittee! We will be continuing the quest for our roof top garden and maintaining our tower gardens! If you're interested in joining email our Wellness Council. 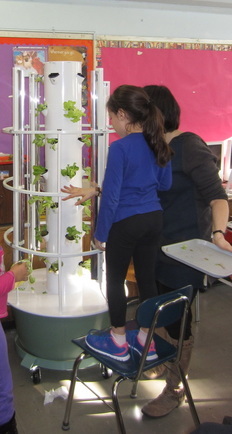 Below are photos from one of our Tower Gardens, found in Room 340. 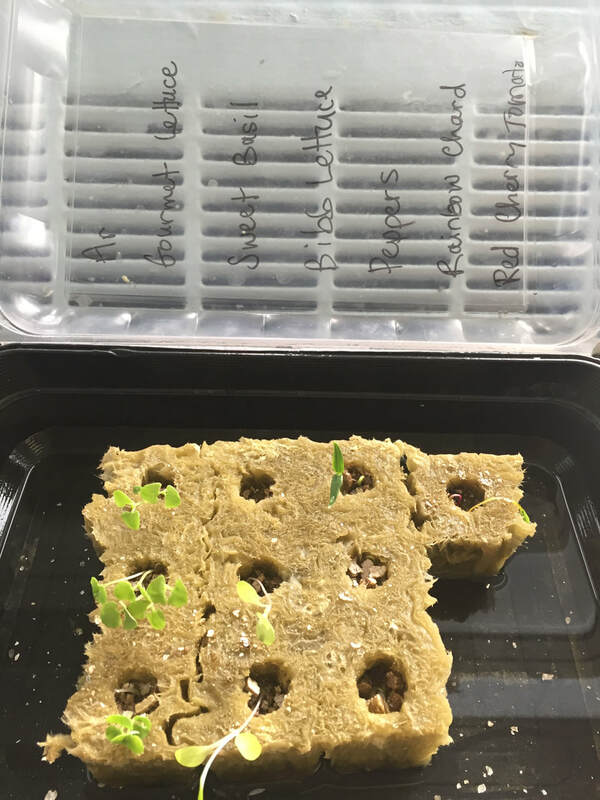 Seedlings were planted on Oct. 23. 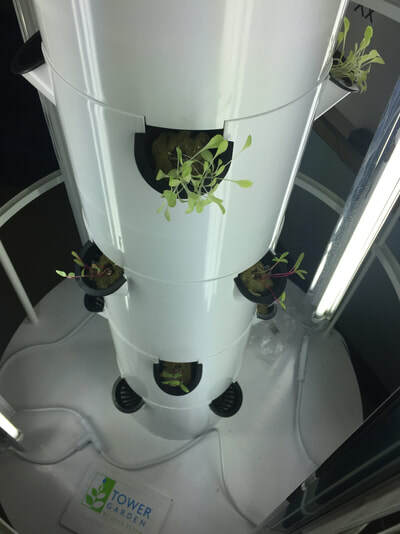 Plantings were then relocated to the Tower Garden to receive the light and water it needs to continue to grow on Nov. 20. 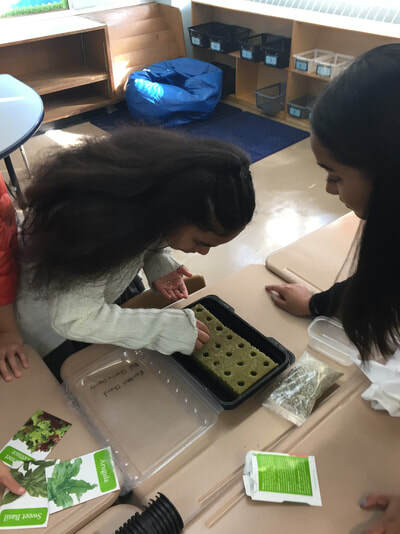 We hope to see an assortment of student selected vegetables in the next 3 months - arugula, gourmet lettuce, sweet basil, bib lettuce, sweet bell peppers, rainbow Swiss chard and red cherry tomatoes. *Nut Allergies: If your child’s classroom has a nut-free policy, please do not bring nuts of any kind. Snacks high in protein: toasted chickpeas, boiled edamame (soybeans), sweet potato hummus. 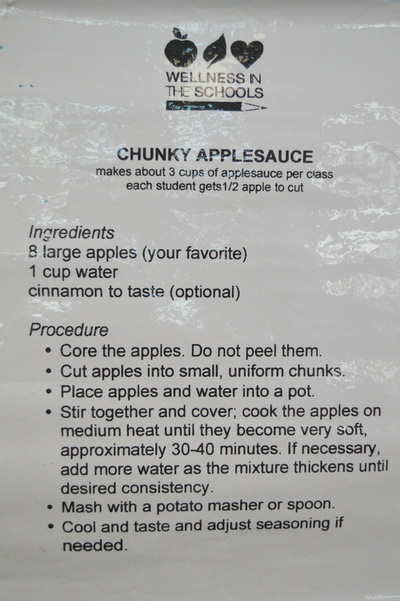 Click here for nutritious snack recipes using these ingredients. 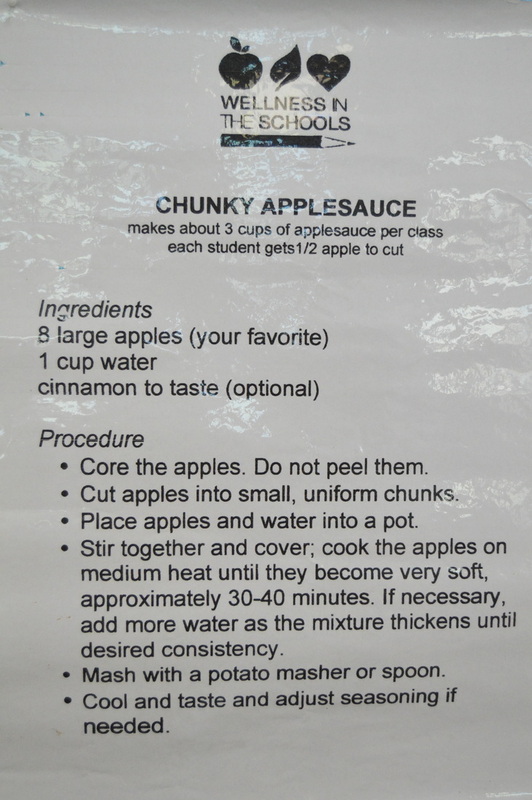 What fruits are in season this Fall and perfect for snacks? Our School Wellness Council is looking for new members this year! The Wellness Council is open to faculty, parents, and students. 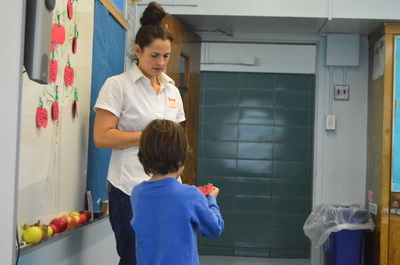 Last year, our School Wellness Council won NYC School Wellness Council of the Year! We are looking to continually enhance our programs ! If you are interested in being part of our wellness council please come to the meeting or speak to Ms. Christine Drago. Wellness Council meetings are usually held the 1st Tuesday of every month. Our wellness council is only as strong as its members so we need teachers, parents, and faculty members to help us grow, so if you’re interested please attend our meetings! What is a wellness council? 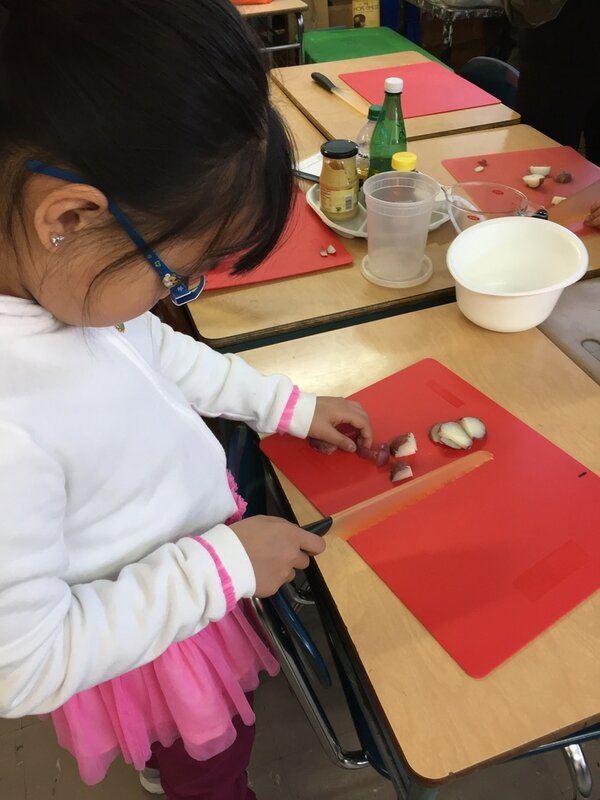 ​A School Wellness Council (SWC) is an advisory group concerned with the health and well being of students, staff, and the school community. 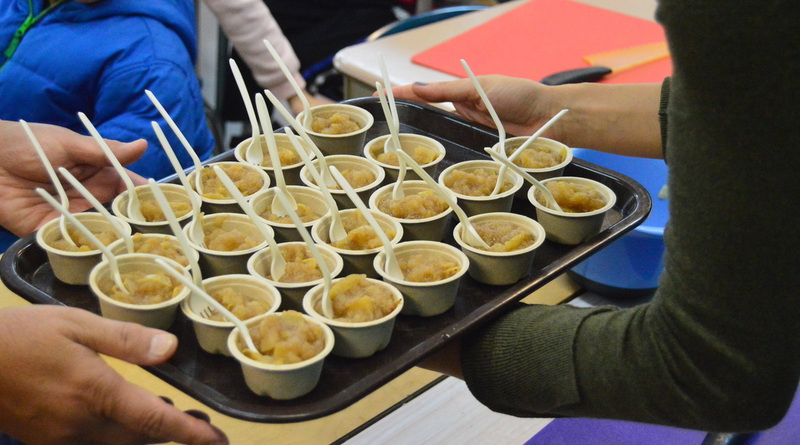 A wellness council functions best when there is representation from across the school community, including students, teachers, school nurses, administrators, school food staff, custodians, mental health providers, and community based organizations. 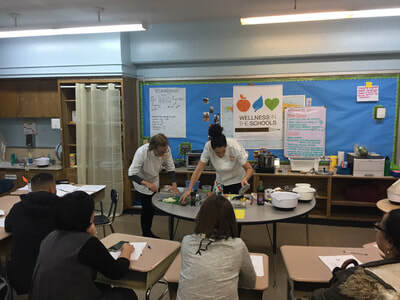 School Wellness Councils are a great way for parents/guardians and parent associations to participate in implementing City and school wellness policies by either serving on the SWC or volunteering with its programs and subcommittees. 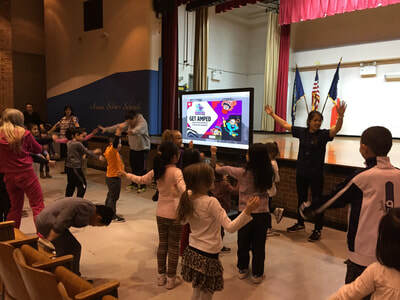 The Office of School Wellness Programs highlights PS20's first-grade teacher Julie Tran and Physical Education teacher Christine Drago," This "dynamic duo" has prioritized Physical Education and Health Education as cornerstones of school wellness, creating a school environment where students, staff, families, and community members come together to learn and participate in healthy activities." 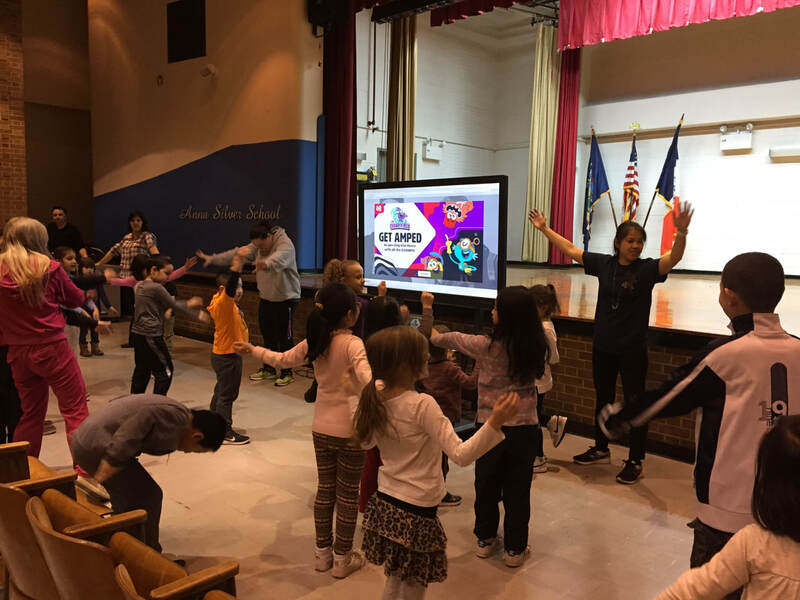 Photos from our PS20 Wellness Week! 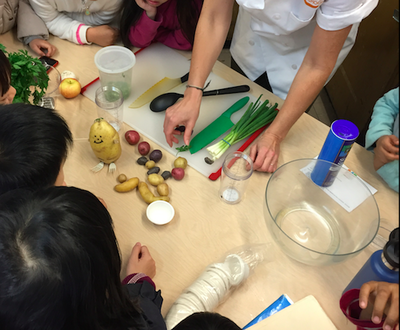 Did you know that there are more than 100 types of potatoes in the world? 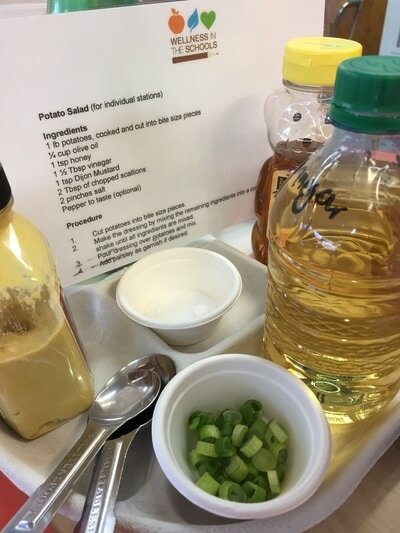 Potatoes is a healthy food, and the skin contains vitamins and fiber, which is good for you stomach and helps with digestion. The way we cook potatoes is important - frying them makes them into French fries. 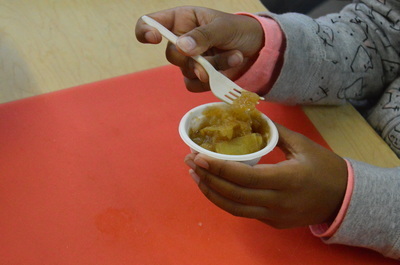 To keep them healthy, Chef Victoria from Wellness in the Schools (WITS) ​boiled the potatoes for students to cut into bite-size pieces. They took turns measuring out olive oil, mustard, apple cider vinegar, scallions and salt to make a healthy and tasty potato salad. 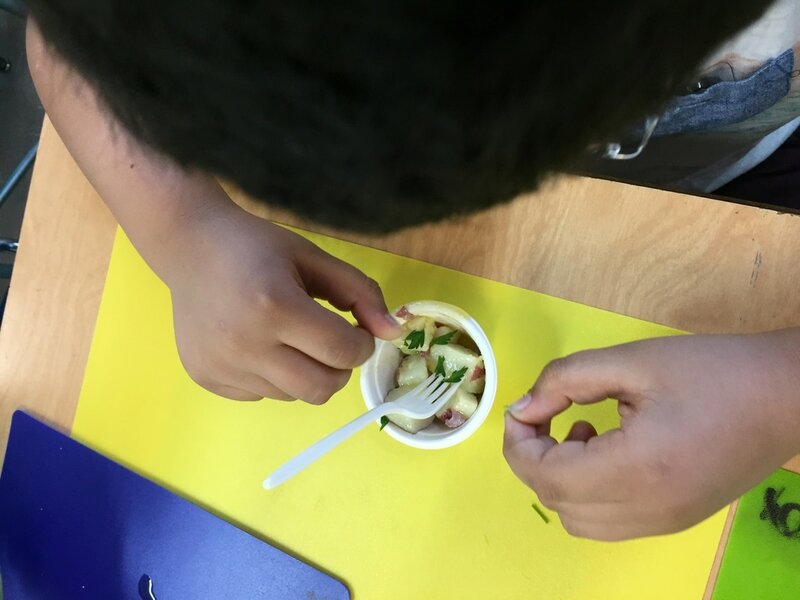 Students tried fresh parsley and added it as a garnish to the potatoes. 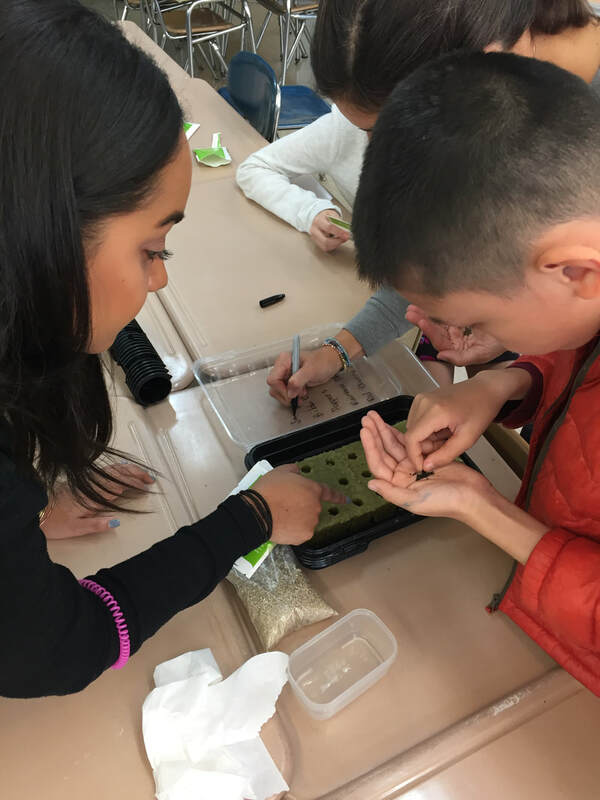 After just one month, the lettuce students planted in health class was thriving. 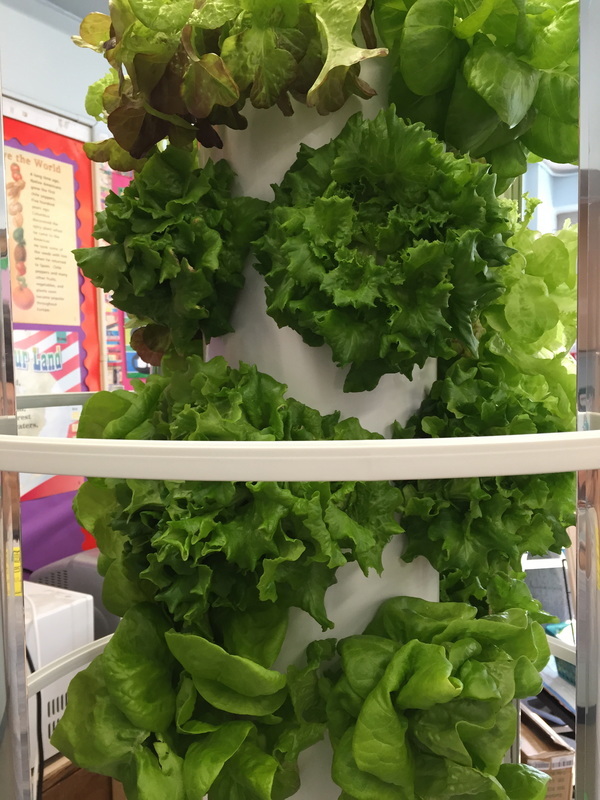 The lettuce below was harvested in December to make a delicious fresh salad during health class.